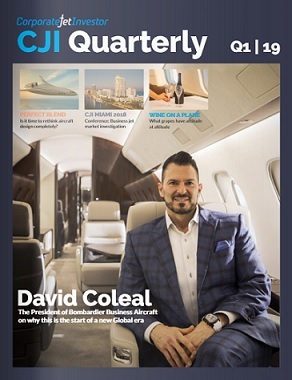 In its recent second-quarter market report, Asset Insight said that it is seeing the pre-owned market for business jets moving away from a buyers’ market towards a sellers’ market. This is significant indicator of the overall health of the industry. And it has not been like this since before the 2008 financial crash. 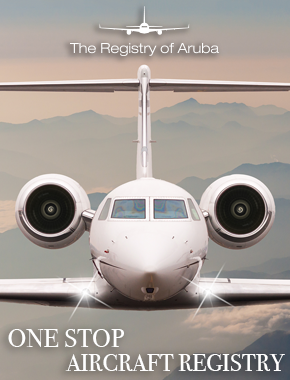 It means that expectations of asking prices and final-transaction values of aircraft are moving closer together. It also means that the average number of days on market for aircraft is coming down. Or, to put it briefly, pre-owned aircraft are selling more quickly and at higher prices than before. But it also means that there is increased demand for pre-owned jets. But there is a caveat, or at least there is on the price side. Prices have been rising, but only for large-cabin business jets and turboprops. Whilst prices have been rising in only two of the categories that Asset Insight tracks, demand has been increasing across light and mid-size jets. To measure demand, Asset Insight averages out the days on the market — the time that it takes to sell an aircraft once its put up for sale. This is also a very good indicator. It means that there are more people in the market who are looking to buy. At the opposite side of the scale, no movement has been seen in older, high-time aircraft. These aircraft are likely to be those most affected by the incoming ADS-B mandate date. Many of the older aircraft are likely to be taken out of service once the ADB-S rules come into effect, as it will not be economically viable to make them compliant. Tony Kioussis, president and CEO of Asset Insight, says that he does see a market for these aircraft, but that is likely to be from companies looking to part out the aircraft. Whilst all the signs are positive, the next 90 days will be key. Generally, a higher percentage of transactions are completed in the second half of the year than in the first half. By the time the next Asset Insight market report comes out, Mr Kioussis says, we should know one way or another if we are heading into a seller’s market.